All orders placed will be worked on when we re-open on January 4th. All the best for 2016 - Merry Christmas!!! 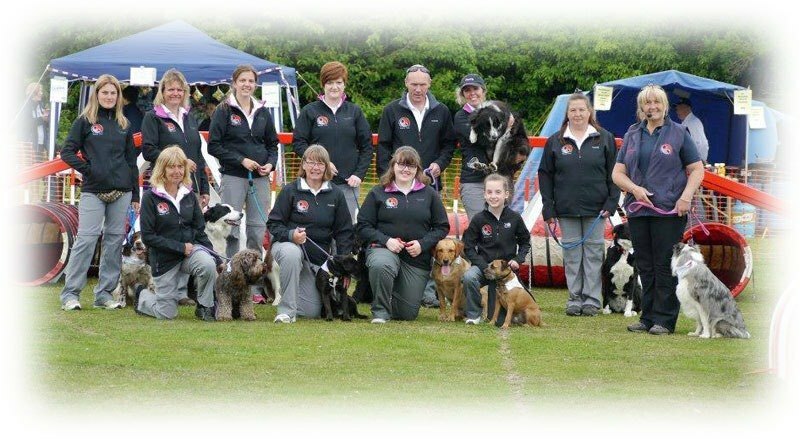 Whether you are after a personalised bandana to suit your furry, or you are a pet service wanting your logo onto a bandana to help market your business ZukieStyle's embroidered bandanas are the perfect product. Using the best quality embroidery thread and 100% cotton fabric these bandanas are superb quality. 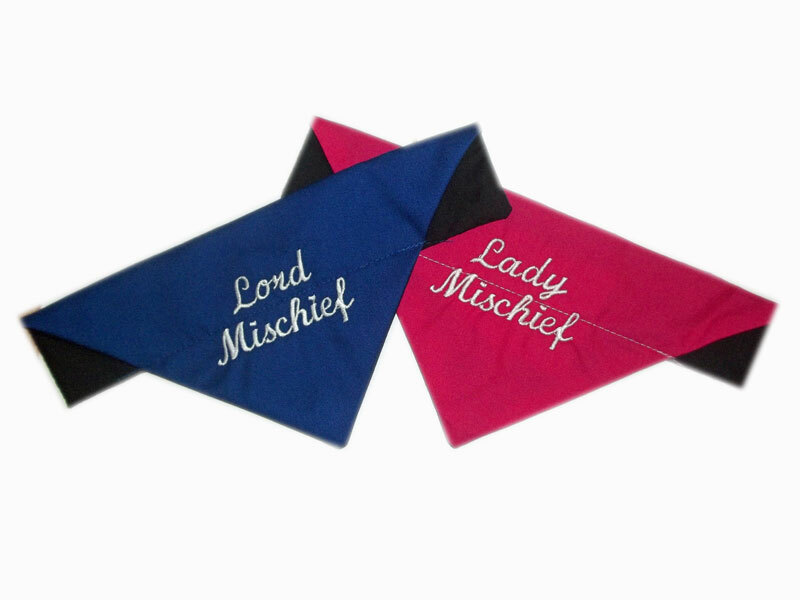 They are also fully lined as per all of our bandanas and neckerchiefs.